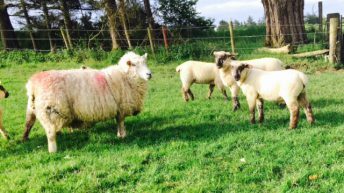 Sheepmeat exports from New Zealand during November 2015 reached their highest level for the month since 2000, according to AHDB. Overall volumes shipped in the month were up nearly a quarter on the previous year at 27,400t, AHDB found. This is the highest level shipped for November in 15 years. Volumes to China were up by 19% at 10,200t, while shipments to the UK were up by 77% at 6,000t, it stated. 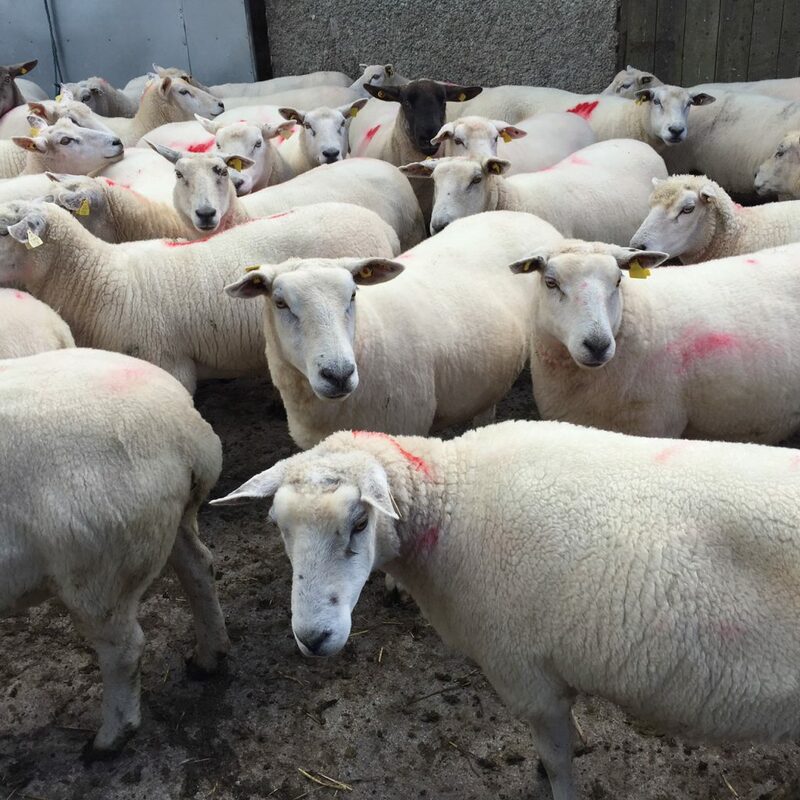 Much of this increase to the UK was due to higher shipments of lamb, with lamb volumes up 84% at 5,600t, AHDB stated, while shipments of mutton to the UK actually fell. Sheepmeat exports to New Zealand’s third largest market, the US, were up by 12% at 2,048t, according to AHDB. This leaves total shipments in the first two months of New Zealand’s lamb season at 48,000t – 20% up on the previous year. Despite volumes of sheepmeat being higher in November, AHDB said that the average unit price actually fell by 4%, leaving the overall value of sheepmeat exported from New Zealand in November up 19% at NZ$221.3m. Higher volumes have been shipped from New Zealand so far this season for a number of reasons, according to AHDB, one of which is large volumes left in cold storage following on from last season. 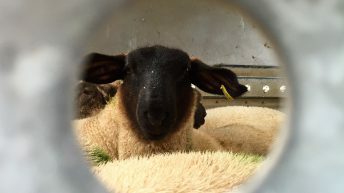 Slaughterings have also been well up in the first two months of the season, with numbers of lambs slaughtered in November up 24% on the previous year at 1.6m head. 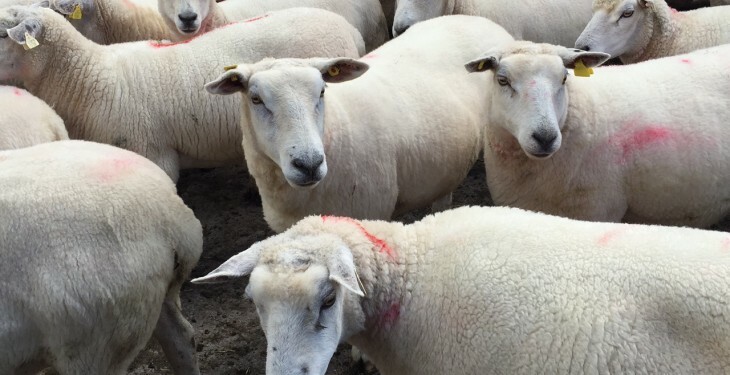 Slaughtering has been higher following drought conditions, particularly on the south island that have led to producers marketing their lambs earlier than normal, according to AHDB. AHDB has said that this, combined with the already high stock levels, has driven prices in New Zealand lower. These factors, along with weakness in the New Zealand Dollar, has increased the competitiveness of New Zealand product on the world market and therefore led to higher levels of exports. However, with a smaller lamb crop reported in New Zealand, earlier slaughterings may lead to a tightening of supplies as we move into the second and third quarters of this year, it stated.